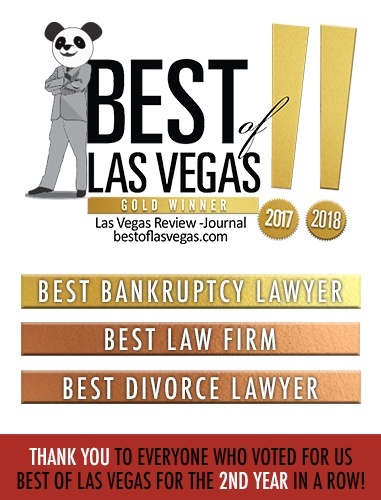 Peters & Associates, LLP was established by attorneys Xenophon Peters and Judah Zakalik to help individuals and families in Las Vegas and Henderson, Nevada and California who are struggling with their debt or who have been injured in an accident. Our attorneys and staff are people like you. We have been where you are and understand the difficulties you are going through. As a client of our firm, you can expect to receive personal service from your attorney at every stage of the process. Since we offer many different solutions, you will not be pressured into following a path that is not right for you. We will help you evaluate your options and make an informed choice on the best plan according to your unique set of circumstances. We strive to guide you through the successful accomplishment of your goals affordably and efficiently. Call today for a free consultation.